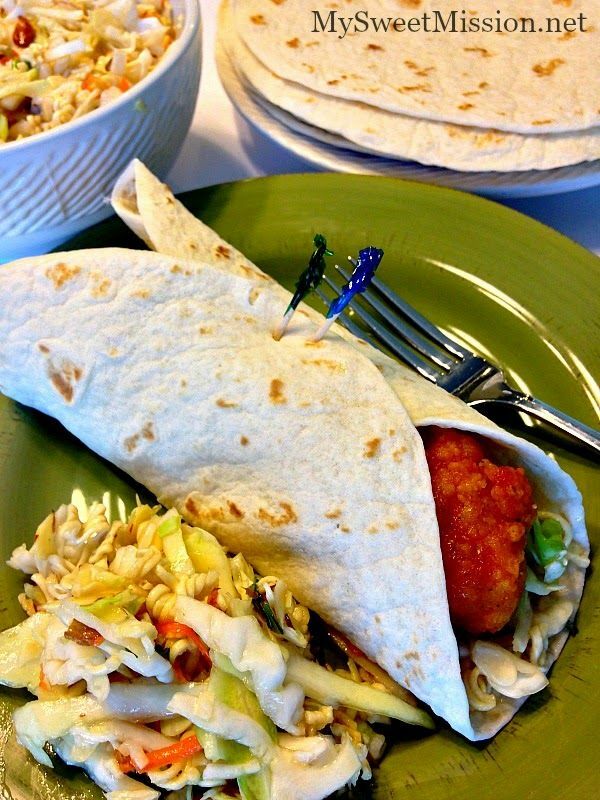 Look at that scrumptious slaw and wonderful wrap! 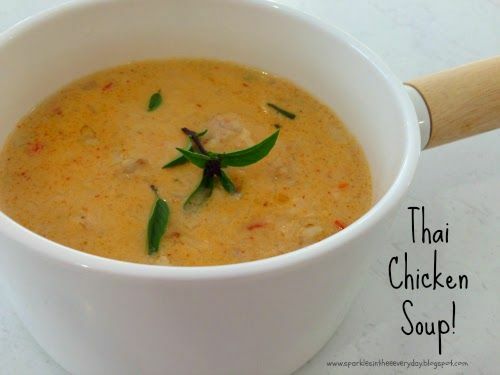 Sometimes you just need a warm soup, and this soup certainly looks tasty! 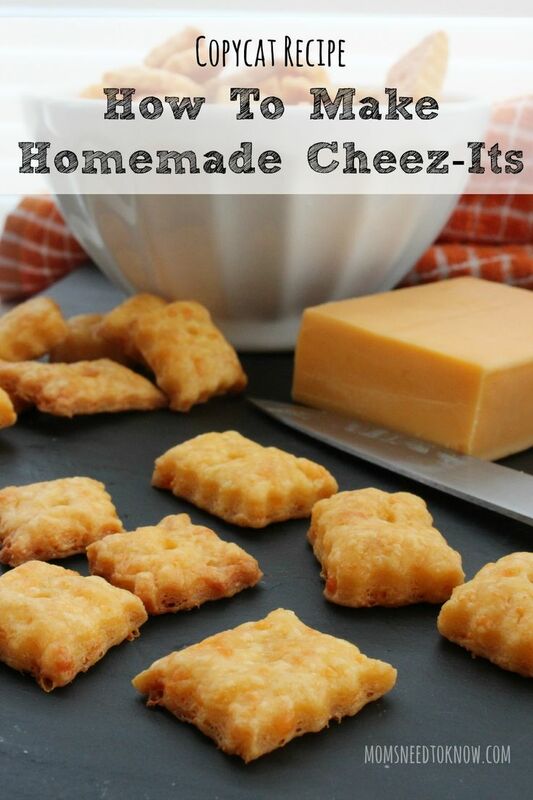 Homemade crackers are so tasty!